Peasant Movement Institute is a station on Line 1 of the Guangzhou Metro. 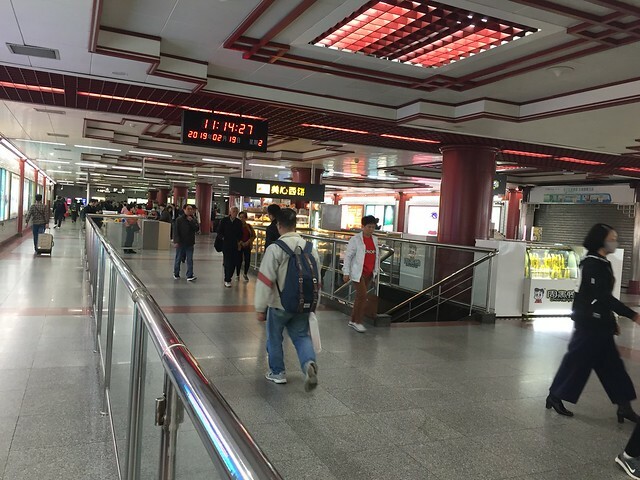 For more details view the ExploreGuangzhou interactive Metro map centered on this station. Close to Wen de Lu road for Art Framing & Beijing road for shopping. Tip for pet lovers. SO many cat and dog stores aswell as plenty of vets.